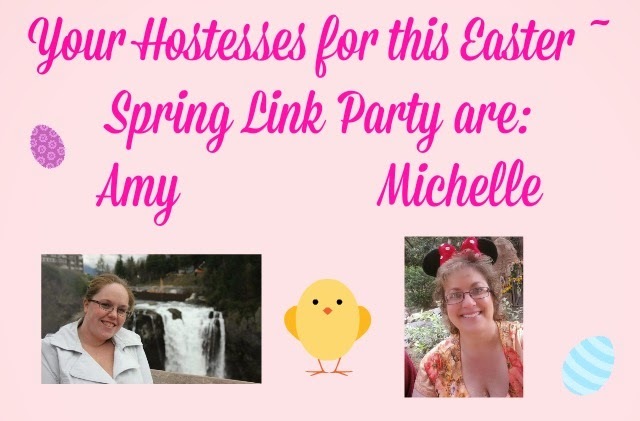 Hot Eats and Cool Reads: Easter and Spring Link Party! 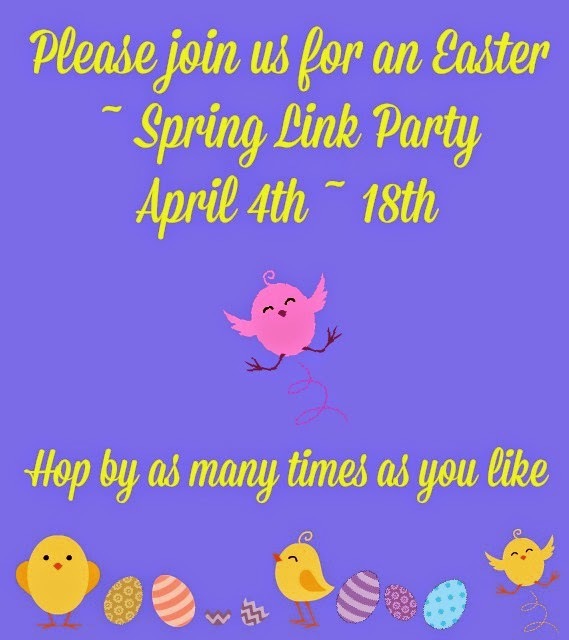 Easter and Spring Link Party! 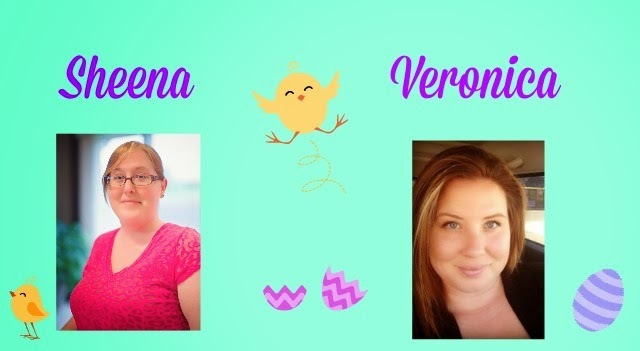 Oh you gals are such lovely creators! 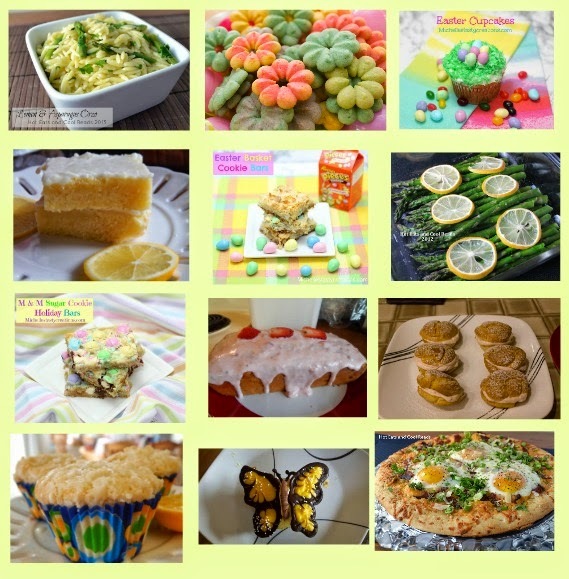 Your food looks soo inviting! 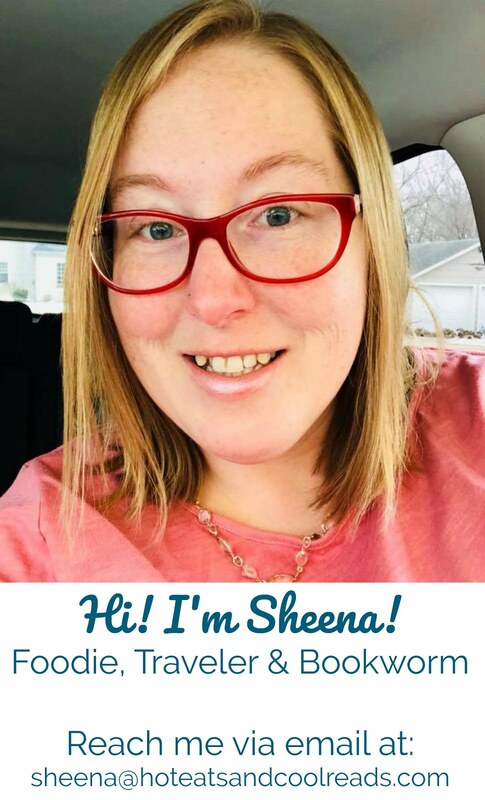 Thanks much for hosting the party. Looks like we're gonna get some great ideas for spring here.